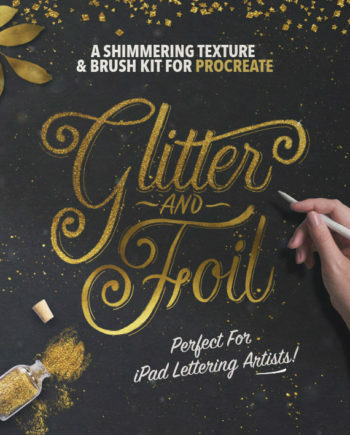 Create beautiful calligraphy on your iPad with this pack of 14 brushes for Procreate. 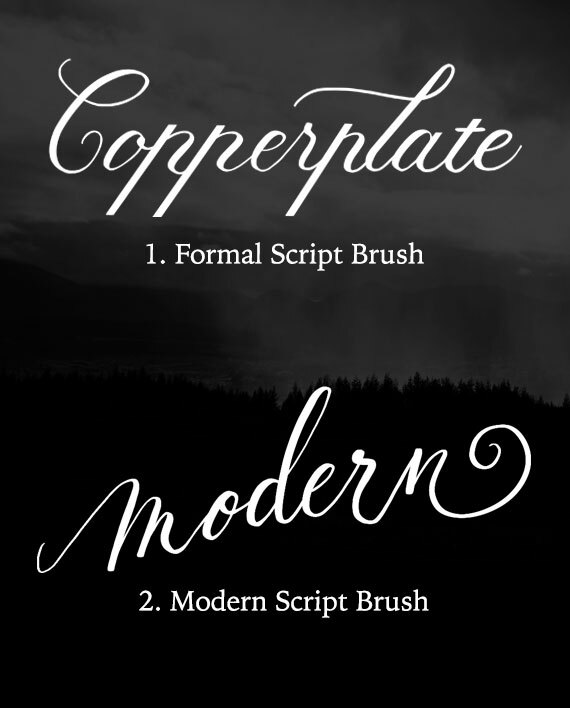 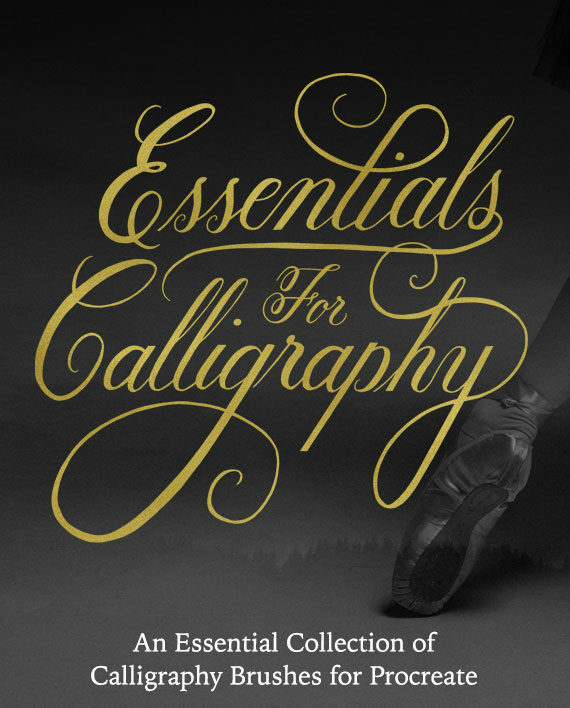 The instant download includes 5 popular calligraphy style brushes, from formal & elegant script to bouncy modern calligraphy. 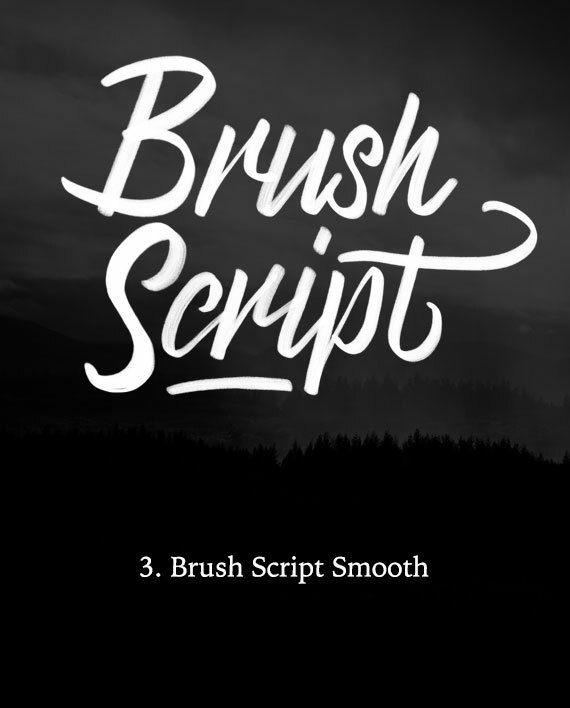 Brush script lettering with smooth edges plus a textured option to give your work a gritty finish. 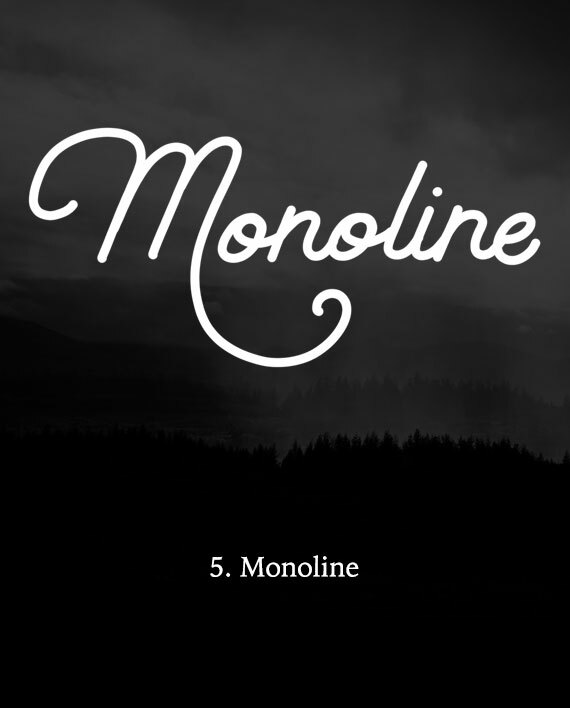 As well as a Monoline brush with an even stroke thickness. 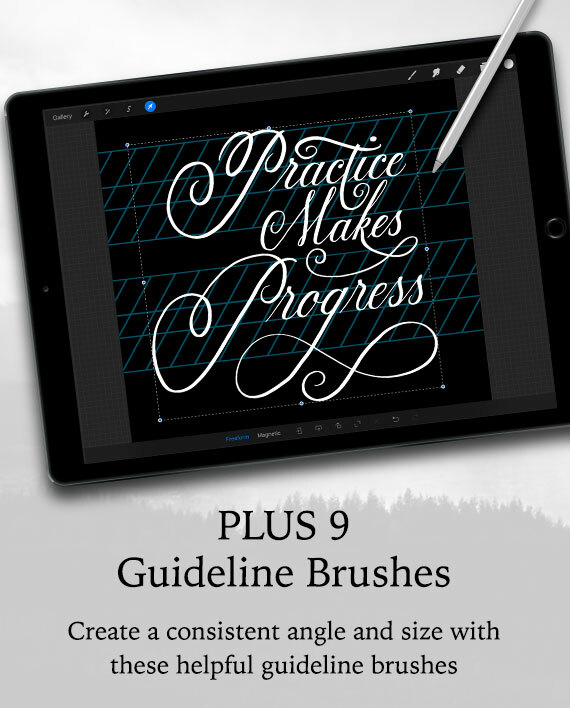 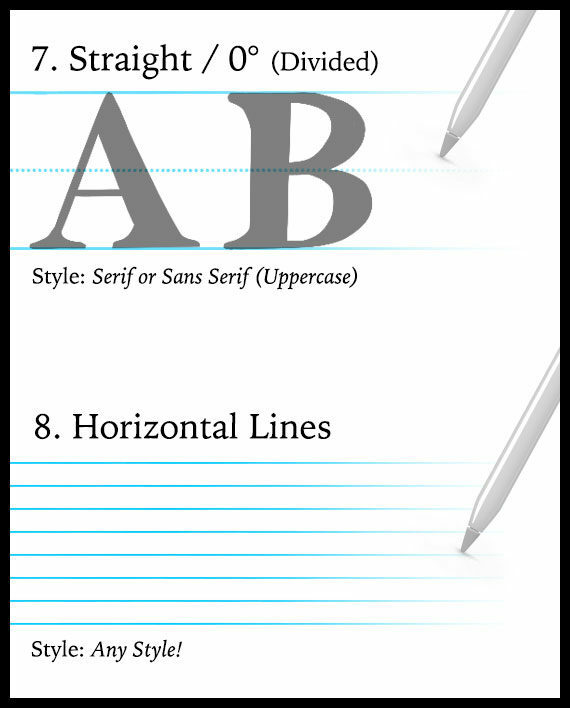 Plus 9 helpful Guideline Brushes. 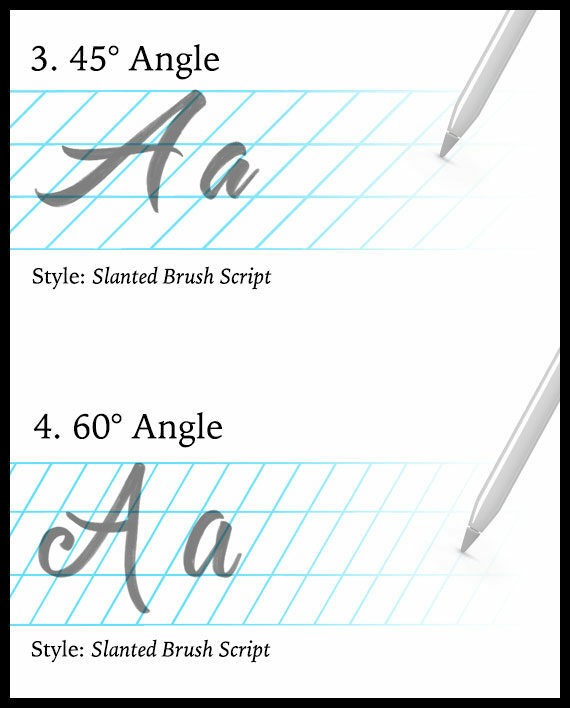 These handy brushes paint guides on a separate layer giving your work consistency in size and slant. 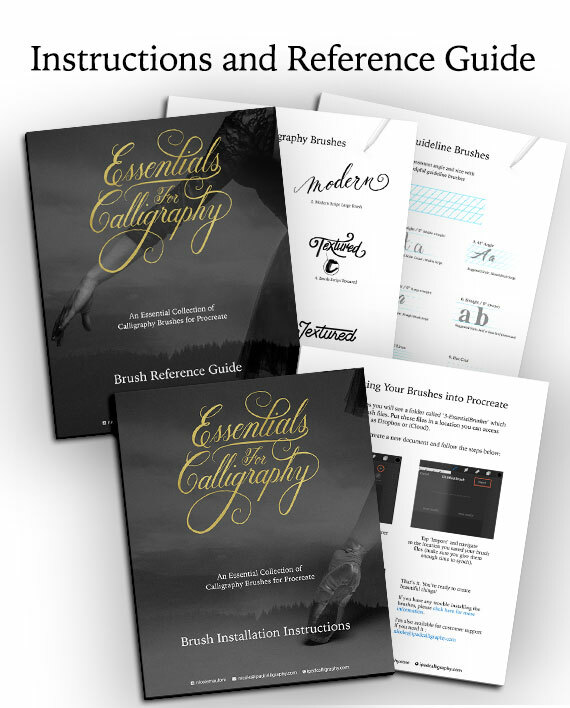 There’s no need to import those guide images anymore! 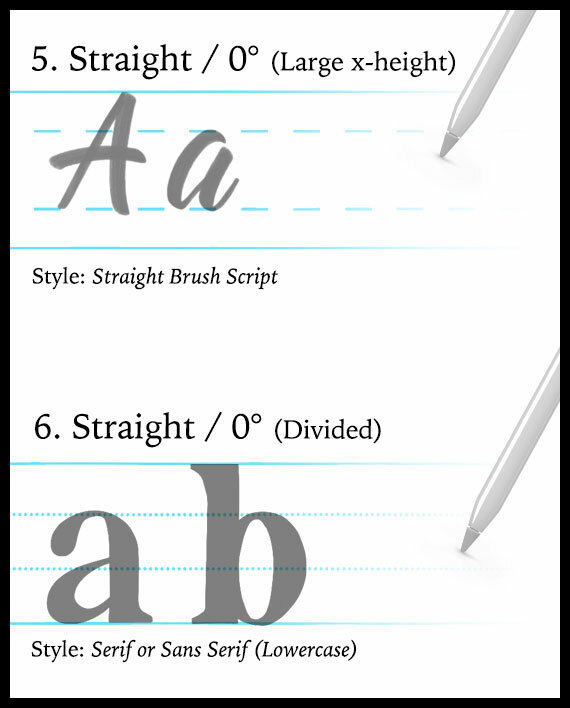 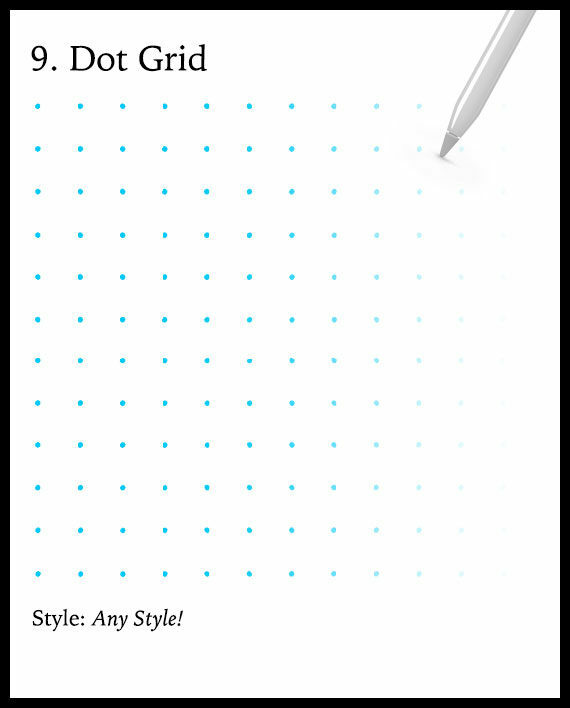 Great for adding diversity to your work with a variety of different angles to choose from. 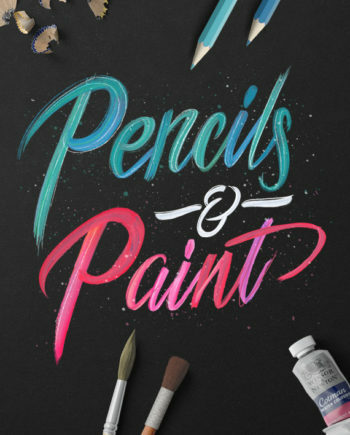 Click here to see a video demo of two of the brushes included. 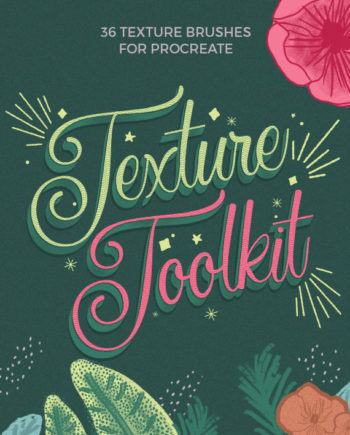 This pack contains brushes I use on a daily basis and couldn’t do without, so I hope you enjoy them as much as I do! 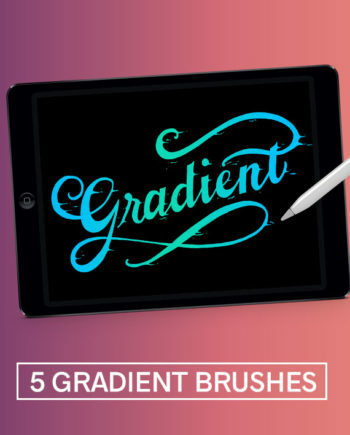 I love these brushes,in fact I use them all the time. 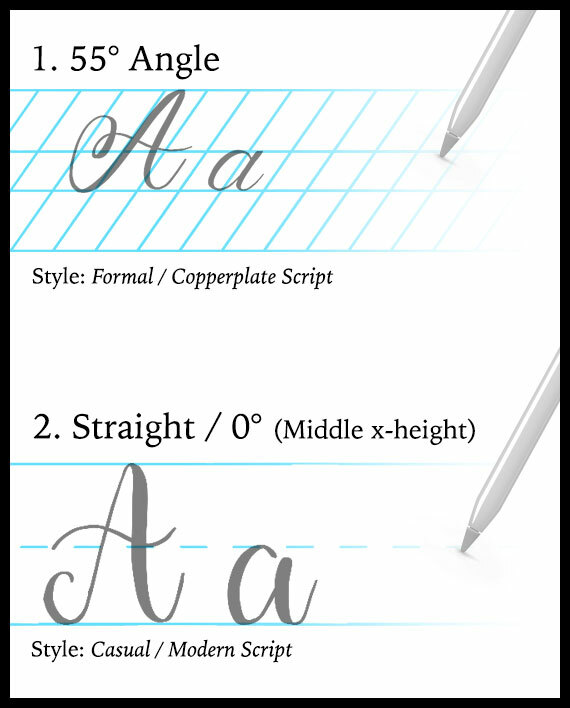 The copperplate especially, but the guide line brushes are real life savers. 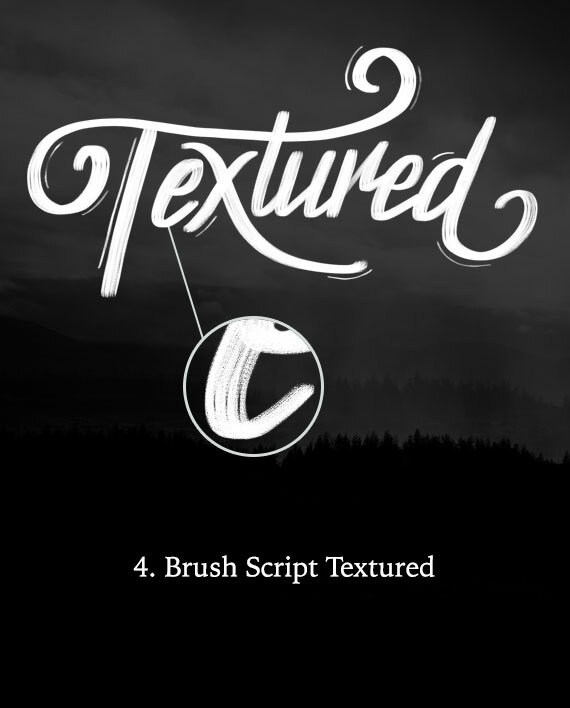 If you’re wondering which brush bundle to purchase first,I would highly recommend this one.